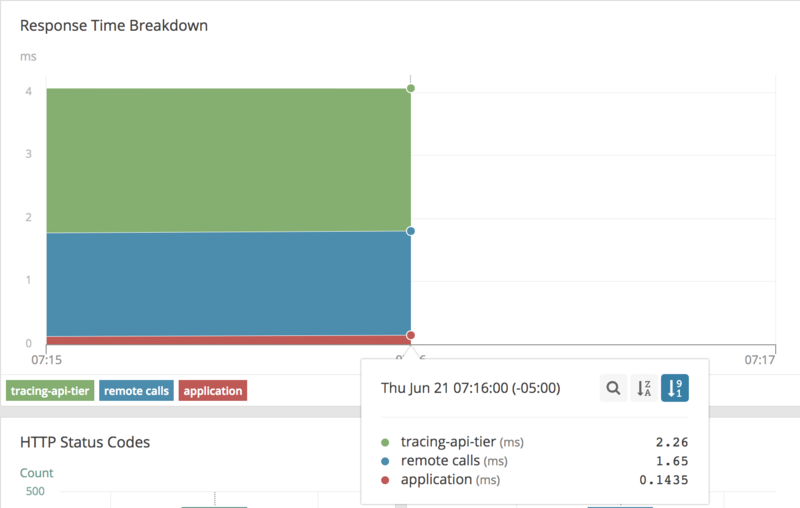 In this article, we will use AppOptics™ tracing to diagnose some latency issues with applications running on Kubernetes. AppOptics is a next-generation application performance monitoring (APM) and infrastructure monitoring solution. We’ll use it’s trace latency on requests to our Kubernetes pods to identify problems in the network stack.